Check out the new Tiwa Savage – One video out now! Mavin Records first lady Tiwa Savage unleashes the long awaited visuals to her record ‘One‘. Earlier, the singer was roped into a song theft allegation by Danny Young who has filed a lawsuit against her. In the visual Tiwa Savage goes local in her plot and also features veteran actress Iya Rainbow. 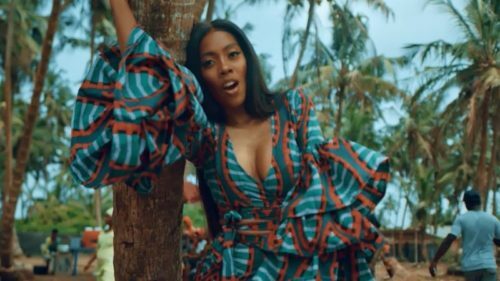 Watch Tiwa Savage – One video below. Enjoy and share!